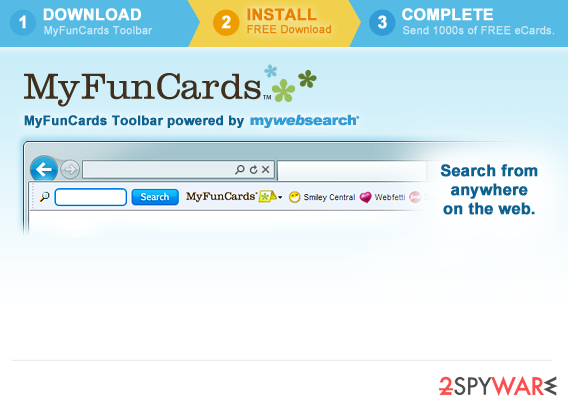 MyFunCards Toolbar is the PUP that uses misleading techniques to prevent removal. Use Reimage to locate malicious components and get rid of them faster than with uninstall instructions. A full system scan blocks virus reappearance and prevents traffic to malicious domains. How can MyFunCards infiltrate my computer? MyFunCards Toolbar is a potentially unwanted application. While this program can hardly be called a virus, beware that is actively used for affiliate marketing. If it enters computer, it may affect each of your web browsers and then may start showing you altered search results, pop-up ads and other annoying things that can easily trick you into visiting unknown websites. While in most of the cases these sites seek to increase their page rank or sales, they may also be used for spreading suspicious programs. Please, do NOT ignore the appearance of MyFunCards Toolbar on your computer! If it has already appeared on your Mozilla Firefox, Google Chrome, Internet Explorer or other web browser, you may have noticed that it has changed your start page, default search engine and new tab page to ask.com without any permission asked. This site has already been included to our database as a search engine that infiltrates computers without an appropriate permission asked and then tries to make people to visit sponsored websites. Before MyFunCards Toolbar starts initiating changes on the system, it needs to get inside the system. Beware that this program may come on your computer in a bundle with other programs without an appropriate permission asked. For more information about that you should read next paragraph. If you have already noticed that it has infiltrated your machine, we highly recommend avoiding MyFunCards Toolbar redirects, pop-up ads and other activities that it may try to initiate. The easiest way to do that is to that is to remove this toolbar from the system. 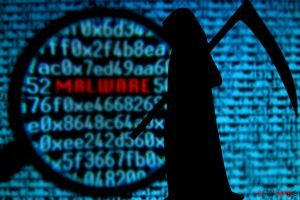 For that we highly recommend any reputable anti-spyware, which is capable of checking the entire PC system and eliminating all suspicious programs that may be hiding inside it. This program is distributed via different methods – you can download it from its official website or let it enter your machine in a bundle with freeware and shareware. In this case, MyFunCards Toolbar’s owners act illegally and untrustworthy. Note that you can prevent its infiltration by choosing a custom installation method and un-checking its entry. Once inside and active, adware initiates different kinds of changes. Typically, it alters a start page, default search engine and new tab page. Beware that you won’t be capable to browse normally after all these system’s modifications are done. You should remove MyFunCards and fix computer’s settings in order to start using your PC normally again. 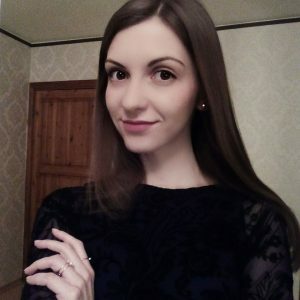 Recently, the developer of this program contacted us asking us to remove this post from 2-spyware.com website. We believe that we shouldn’t do that as long as programs that we offer for the removal of MyFunCards Toolbar can detect it and help users to remove it from the system. As it is mentioned under each of download buttons, we ARE affiliated with these anti-malware programs, and while some of them are free, others can remove a virus only after purchasing them. These mentions fully fulfill each of the requirements of FTC. If you suffer from browser’s redirections to unknown websites, slow downs, redirects and other PC-related issues, we think that it’s time for you to scan your computer with a reputable anti-spyware and remove this PUP. For that, we recommend using Malwarebytes MalwarebytesCombo Cleaner or Reimage. Of course, you can also eliminate MyFunCards Toolbar from your computer using automatic removal steps that are given down below. Please, be very careful and make sure that you follow each of these steps very carefully because you may also remove needed system’s components. 2. When in the Add/Remove Programs/Uninstall a Program, look for MyFunCards Toolbar and other programs that are unknown to you. 2. Here, select unfamiliar plugins (MyFunCards Toolbar, MyWay, MyWebSearch, etc.) and select trash icon to delete these entries. This entry was posted on 2015-03-09 at 02:12 and is filed under System tools, Viruses. You can quickly scan the QR code with your mobile device and have MyFunCards Toolbar manual removal instructions right in your pocket. How did you remove MyFunCards Toolbar?